The blue-card concussion system will come into effect in South Africa in the next few weeks. 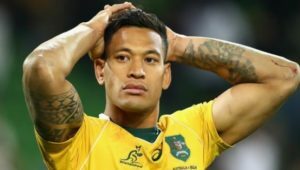 The blue card signals players who need to be removed from the field due to a concussion or suspected concussion and will be rolled out at every level, except elite adult tournaments or matches where World Rugby has approved the use of head injury assessments (HIA). The card serves as a visual aid for proper on-field concussion management, and has been implemented successfully at the SA Rugby Youth Weeks over the past two years. 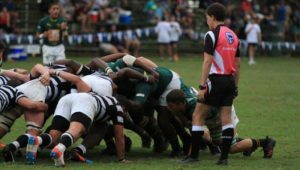 The successful use of the system has prompted it to be extended to school and club levels, the SA Rugby Junior Provincial Championships and the Currie Cup First Division. This decision was made in consultation with medical experts, key rugby safety stakeholders and SA Rugby’s rugby department. The system works on the ‘recognise and remove’ principle and enforces the immediate removal of the player from the match. 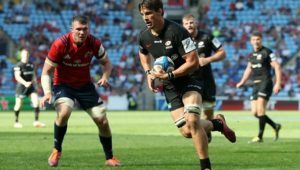 All concussions and suspected concussions will be recorded via a standardised referee’s blue-card report, while an online reporting tool has also been developed. Referee or medical professional recognises a potential concussion event. 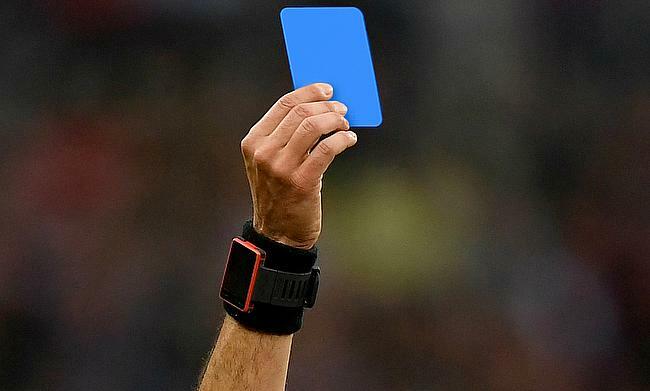 Referee then signals a blue card to the player. Visual cue to all watching –> Concussion or suspected concussion. Player is permanently removed from the field of play. Player is logged on to the club’s or school’s submitted team sheet as a concussion. Referee to submit blue-card report to the provincial rugby union. Referee, coach, team management, player, parent or family member logs the blue card on to the SA Rugby Online software (www.sarugby.online/bluecard). All contact persons listed when logging the blue card on the app will receive emailed advice on the required GRTS processes to follow with the player. All blue-card concussion events recorded on the app will be stored in a national database.